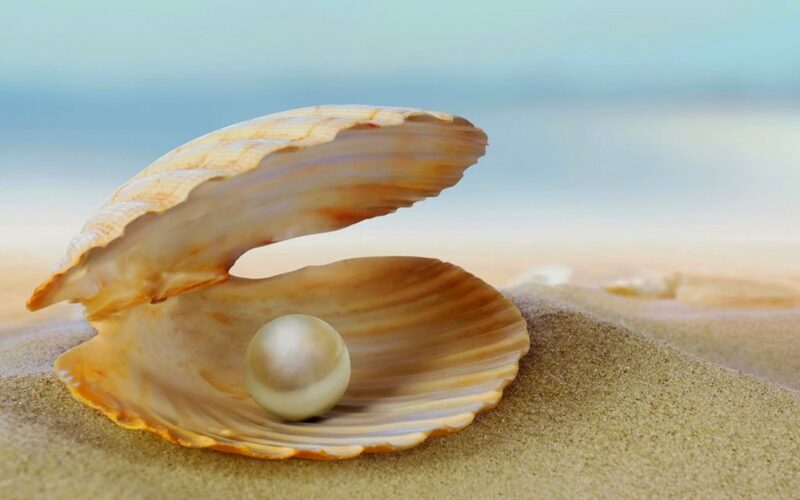 I recently watched a National Geographic special titled The Secret Life of Pearls, which explains the process by which South Sea pearls are produced. The show demonstrates the massive lengths of time and even life threatening dangers involved in creating these beautiful and highly prized marine gems. Each of us has abilities, talents, and characteristics that make us who we are. These special qualities bring much pleasure and satisfaction when we express them and share them with others in our personal and professional communities. The use, practice, and pursuit of excellence and even mastery in these areas can create a sense of flow and timeless engagement, which often produces even more fulfillment. What special qualities, talents, and unique abilities can you emphasize and cultivate moving forward? Who in your communities can help you identify these qualities and support your growth in the areas that are special to you? This entry was posted in Ability, talent and tagged abilities, Barry Demp, Demp Coaching, talents, The Quotable Coach by Barry. Bookmark the permalink.